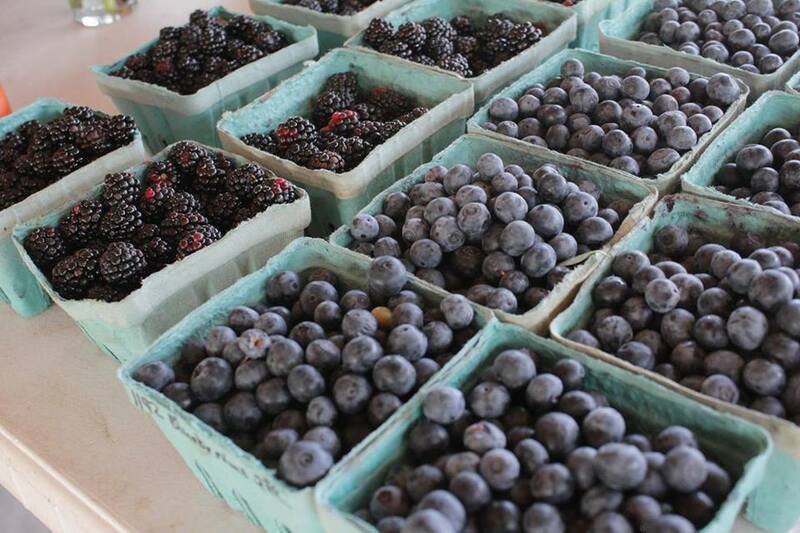 Who's ready for blueberry season? Blueberries are considered a super food because they are lower in carbs compared to most other fruits but have high fiber content and are packed with nutrients. They are excellent for brain health and many memory supplements are now using extracts from blueberries as their main ingredient. They are also loaded with antioxidants, which help regulate free radicals, reducing inflammation and preventing cellular damage while reducing the risk of certain types of cancer.